Weighty Matters: If Pokémon Go Doesn't Keep People Moving, What Chance Does Public Health Have? 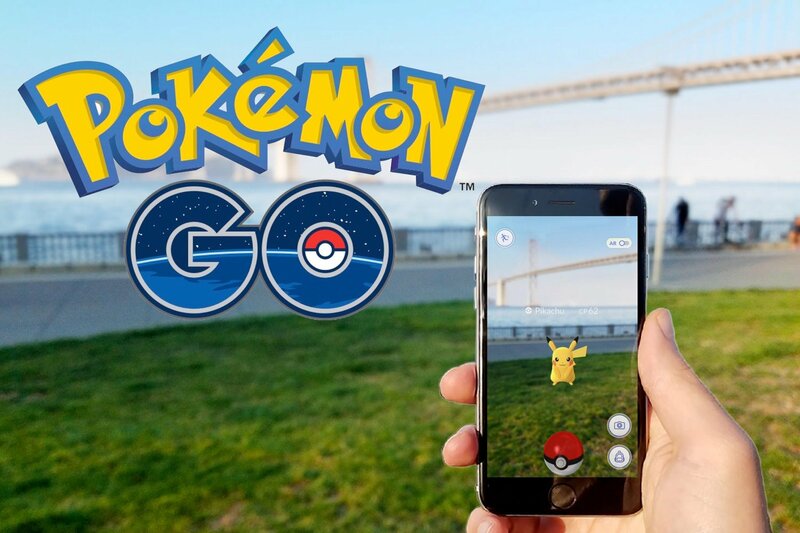 If Pokémon Go Doesn't Keep People Moving, What Chance Does Public Health Have? You remember Pokémon Go, right? I remember when it launched I was giving a talk in LA, and honestly it seemed as if the entire city was trying to catch Pokémon. Flash forward a year or so and I can't remember that last time I saw anyone trying to catch one. I was curious about whether or not people were still playing and so I hunted around online a bit and found a few articles. What I learned was, during that launch time last summer there were 28.5 million global daily users. That same article has it that by January, just 5 months later, the number of daily players had dropped by 80%. "Bots used by scanners -- Who knows how many bot accounts are out there. Multi-account players -- Based on concerns of gym shaving, this appears to be prevalent, but there is no way to determine how many "alt" accounts are out there. Account Sellers -- Overlapping 1 and 2, there are many accounts that are floating around out there for sale that have been either leveled by bots or by hand." All this to say, that the 5 month drop off rate of the most viral and widely launched augmented reality game is somewhere between 80 and 90%, strikes me as more evidence that rather than promoting flashy, feel-good, new online tools and commercials that stand virtually no chance at inspiring sustained behaviour changes, we need to spend our energies and efforts on environmental engineering to squeeze more activity out of our normal lives (eg. cycling and walking infrastructure, tax incentives or disincentives, stairwell renovations and signage, etc. ), forcefully building the opportunity for exercise back into our kids' lives (eg. the return of proper school recess), and lobbying our politicians for same. And maybe it's just my cynicism, but I do find it odd that despite our global and possibly total failings at inspiring intentional, because-it's-good-for-you, behaviour change, both with food and fitness, that as a society we still seem to be clinging to the notion somehow, someone, somewhere, will figure out the golden message, app, or website that will set us all straight. At this point, and certainly in the developed world, it's hard to imagine that the problem is a lack of education as to the benefits of exercise and/or a healthful diet.